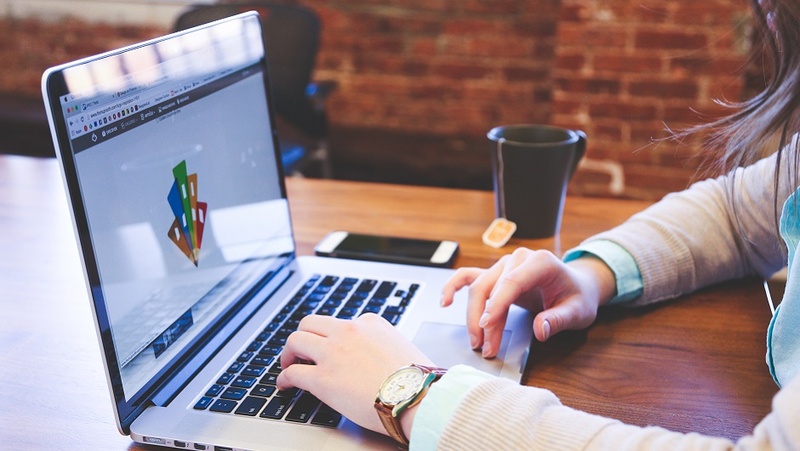 To make a perfect user experience design process and understand user experience are of great importance, and here is the ultimate guide for you to get into them. Recently I noticed many new UX designers are asking how to do user experience design in the major social platform. I collected some useful information to help you complete a perfect user experience design process in my spare time. What does it mean? In fact, it’s not to emphasize that your design has problems. It reminds you how important a user experience design is! Of course, the premise is that you must be clear its definition, purpose, and process. 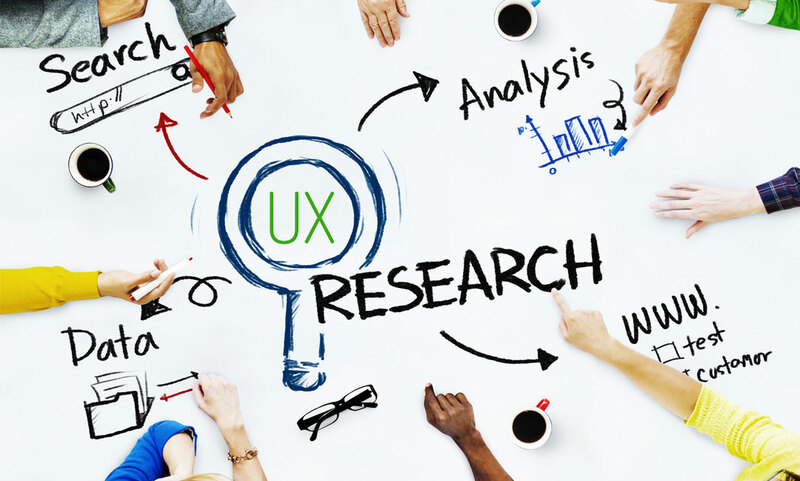 According to Wikipedia, User Experience Design (UXD or UED) is the process of enhancing user satisfaction with a product by improving the usability, accessibility, and pleasure provided in the interaction with the product. Simply put, it’s the value that your user receives when using your product. It’s not a single person or team’s responsibility to take a user experience to the level customer satisfaction, instead it is the vision of a company. 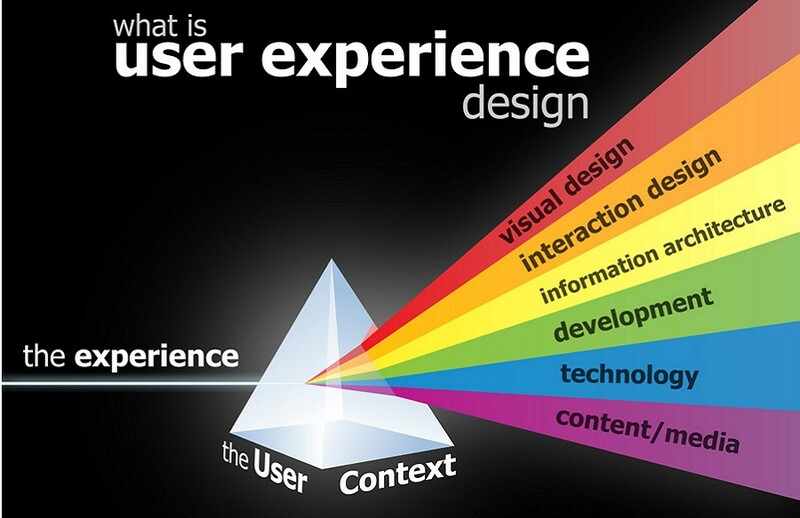 What is the purpose of user experience design? 1. The correct estimation of user experience. 2. To understand the user's real expectations and objectives. 3. To ensure that the cost can update the core function of the design and amend. 4. To ensure the teamwork between core function and man-machine interface. What is the user experience process? The user experience design process is a process of interlocking. Here, I have prepared for you the detailed steps. 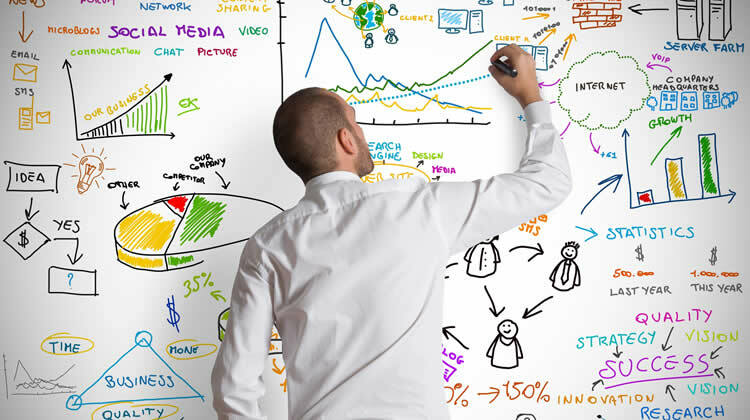 Make an analysis of competitive products from the business objectives, user needs and brand direction. Interview users to know their habits and experience goals after collecting historical data, and then review requirements documents. Draw the use flow charts, make low-fidelity prototypes and modify them, review and modify them. Build the low-fidelity prototype for expert review, and give the design results of the program. Make out the interaction mode and the whole plan of the program. And then build the high-fidelity prototypes for reviewing and modifying. Submit the interactive results scheme according to the user test. Receive the results of the program and digest user demands. Determine the interface style and layout and key interface design text. GUI designer reviews the design of the visual interface and determine the GUI program. Step 1 - Cut pages, code HTML, optimize the interface, and review UI standard. Step 2 - Test version A, collect feedback from users, fix bugs and optimize the process. Step 3 - Test version B. Publish and collect user data, detect each feedback channel for data screening out of the user test report. 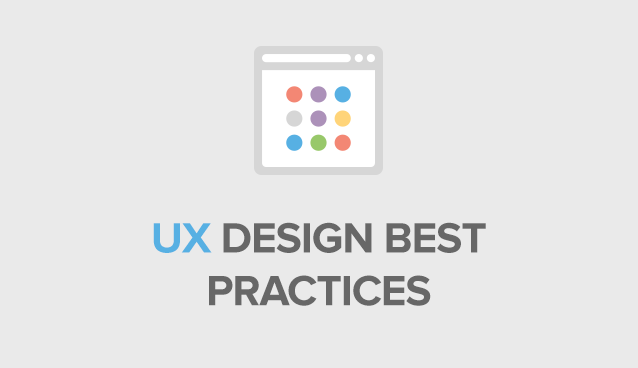 What are the user experience process best practices? This approach can not only give you a break from the routine, but also let you better appreciate some of the co-workers in your teams. Why not go and do some requirements capture work or just work on a product development team? If you can show empathy and understanding for other parts of the business, chances are that you will be well with them in the future. It’s okay if you use the technical terms like heuristics or phenomenology in the UX team, but remember get rid of them especially when you are communicating with the rest of the organization. It will be easier for you and your stakeholders to understand each other when you are communicating in their language. To learn new tools is always a great idea as it gives you career and skill benefits. Select a new UX design tool to play with, and we can learn something of value even if we decide to go back to the regular tool we’ve had a play. To avoid building processes with holes and flaws and then keep repeating the same problems over and over again, it’s of necessity to switch off doing for a day. It’s worthwhile to pull the UX team together and go through the way you work. Try ask questions related to the effectiveness and the work value so that you can amend the way you work regularly on the basis of the answers. This approach will help you learn and improve a lot. Try taking some time each week to read about the most recent developments in UX, purchase UX design related books, or consider taking some UX courses online. If you review those projects you’ve established before, then you will find yourself benefiting a lot from the audit process. Go back and refresh the insights you develop, and you will see what you were doing at one point in time that you’re not doing now. I think you are already clear about user experience design process now! I will keep updating user experience design methods, prototype design examples, and prototype design tools. So stay tuned!